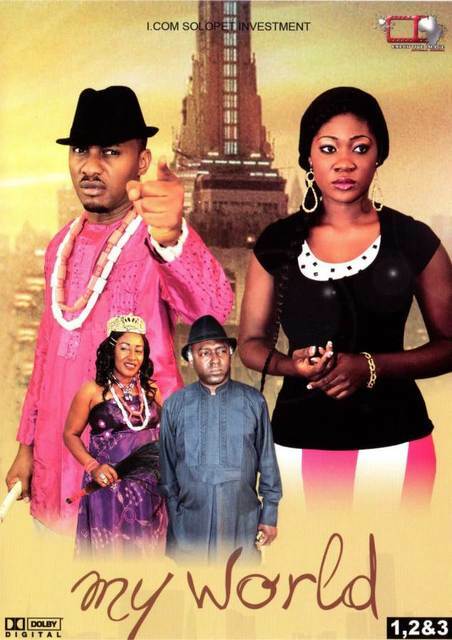 Watch Chase Nigerian movie Part 2 - starring Ramsey Noah, Uche Jombo, Justus Esiri, and Gentle Jack. 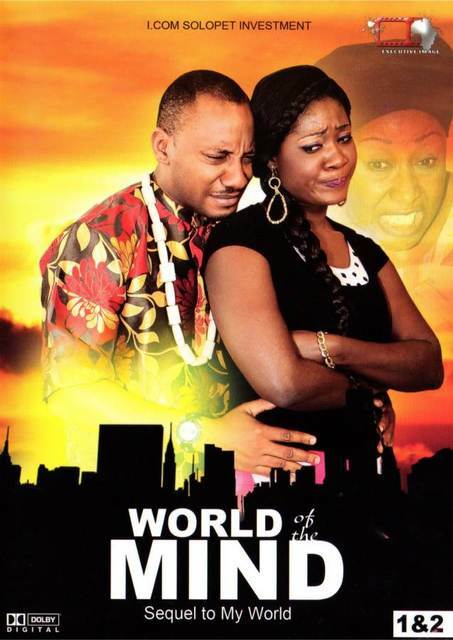 FREE Nigerian movies online YouTube about Nigerian politics. Sequel to Chase, A group of young men who were at the wrong place at the wrong time had themselves to blame especially because it is an election year and all hell had been let loose.